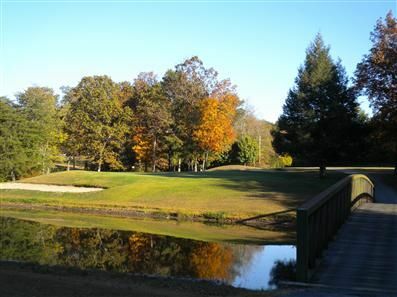 Excellent opportunity to own this Cash Flowing, well maintained 9 Hole Golf Course. Cart paths are made of asphalt and 27 golf carts all new. A cart storage included with a capacity of 60. 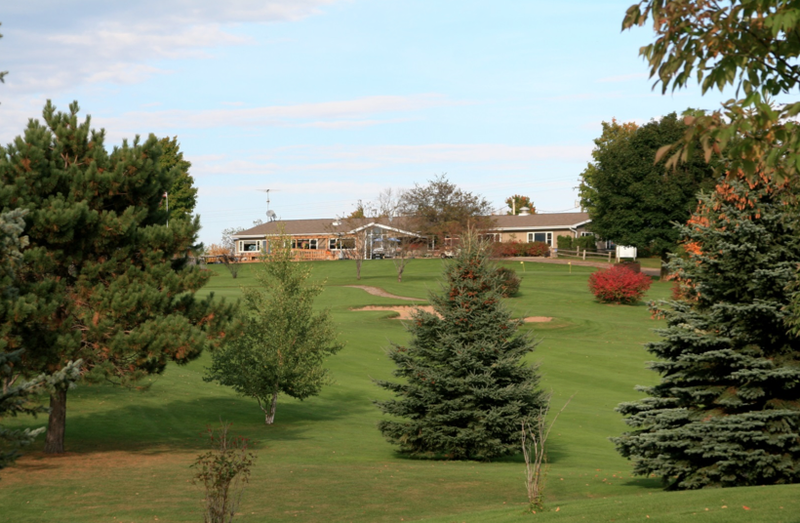 This is the ONLY Golf Course in the area with many motels and hotels only a short drive away. Ho Chuk casino is just a few minutes away! A hotel and a golf course, situated in the green hills of the Limousin, at the entrance to the South-West of France. Halfway between the towns of Limoges and Angoulême, the Golf of Saint-Junien is also an ideal venue for your seminars, presentations and meetings. 18 holes -par 72, set in a splendid wooded setting, this golf course is stimulating and of technical interest for players of every level, with a large variety of obstacles and numerous difficulties on the different holes. The greens are defended by bunkers, and the obstacles on some holes make SaintJunien one of the must-play courses of the Limousin. There are 5 Club Carts that are on hire from ‘ORA-VE Véhicules électriques’, the cost is 588€ per month with an annual inspection repair cost as extra.